We developed campaigns and content that established Microsoft as a lifestyle brand, amplifying its value in creating a positive impact on the personal and professional lives of end users. With increasing dependence on the cloud, security and privacy are paramount concerns for businesses. 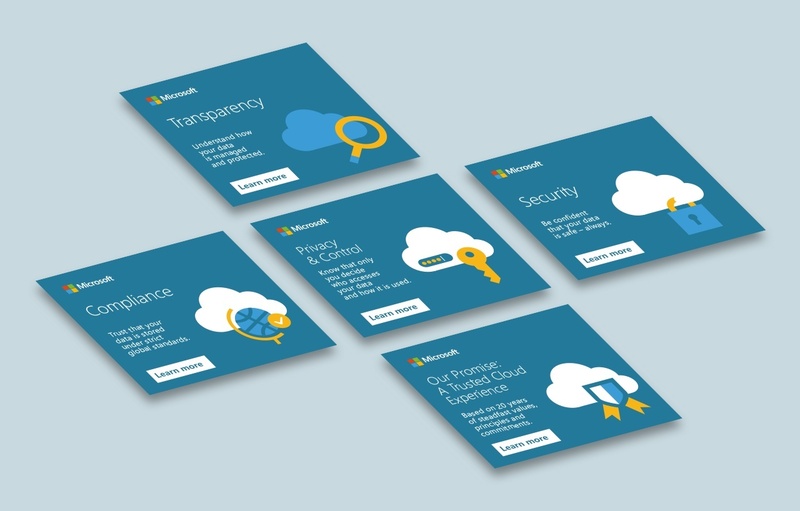 We developed content for the Trusted Cloud campaign to assure users that they can leverage the transformative power of the cloud confident in the integrity of their data.